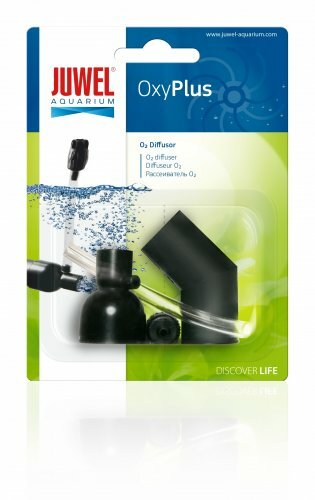 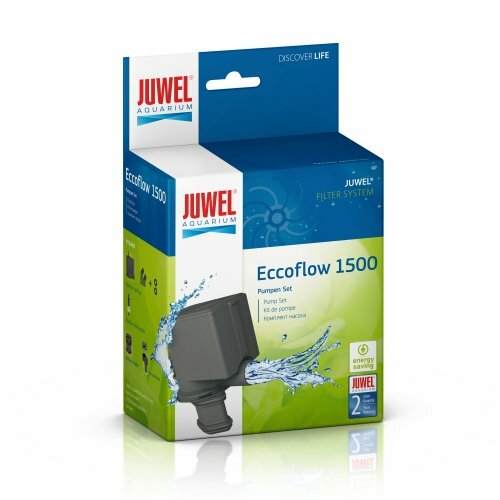 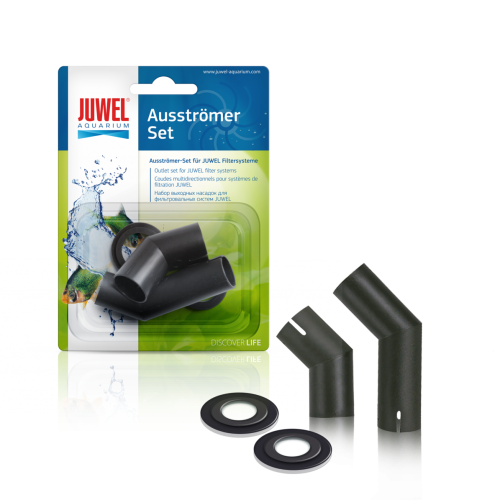 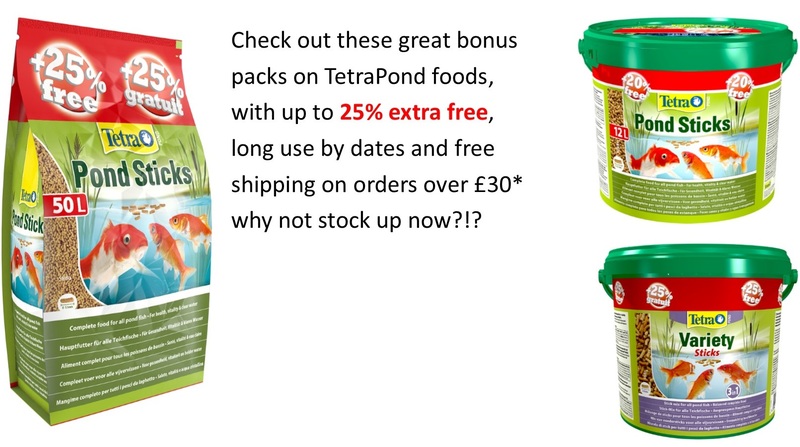 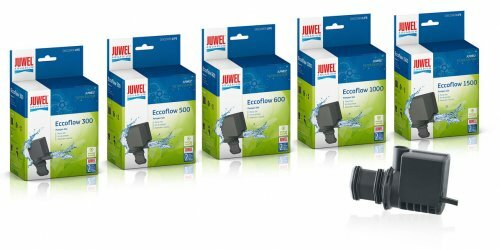 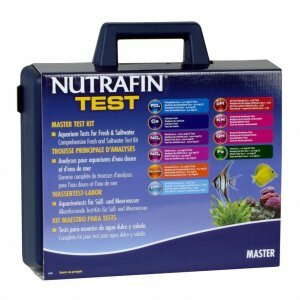 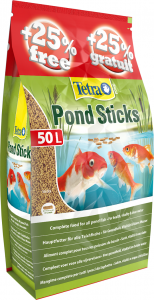 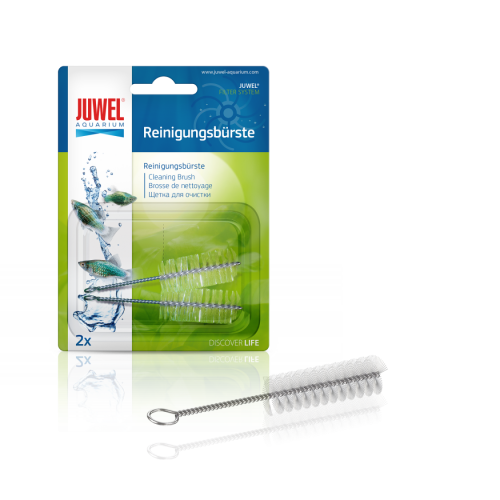 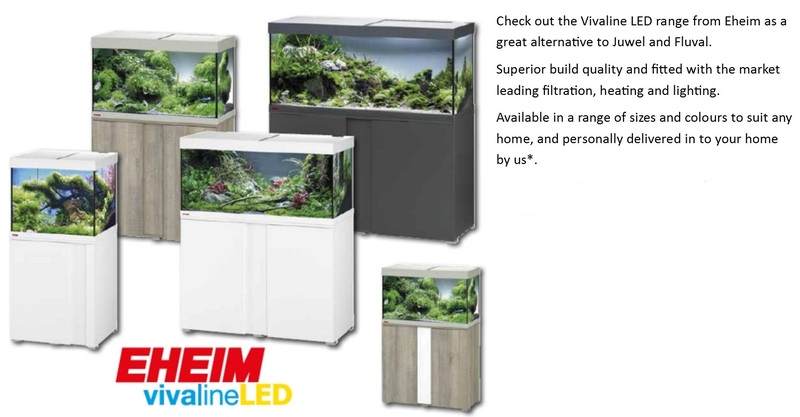 The Juwel Diversion Nozzle Set allows the optimal alignment of the flow in your aquarium. 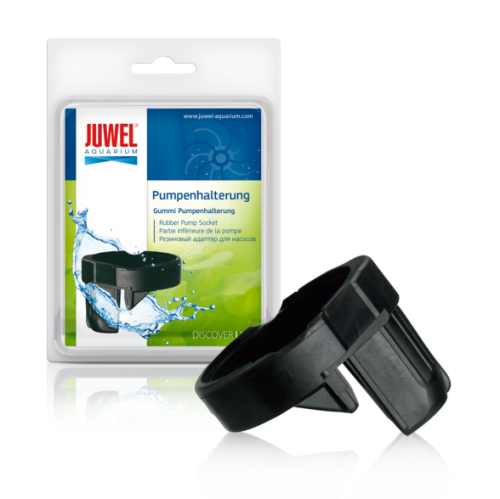 The pump adapter suitable for pumps 400, 600, 1000 and 1500. 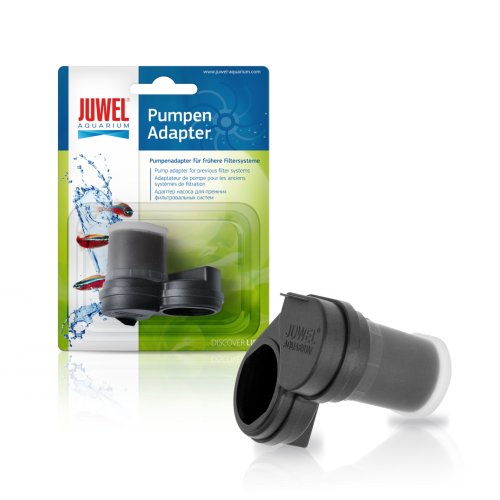 Juwel Pump Adapter for older JUWEL Pumps. 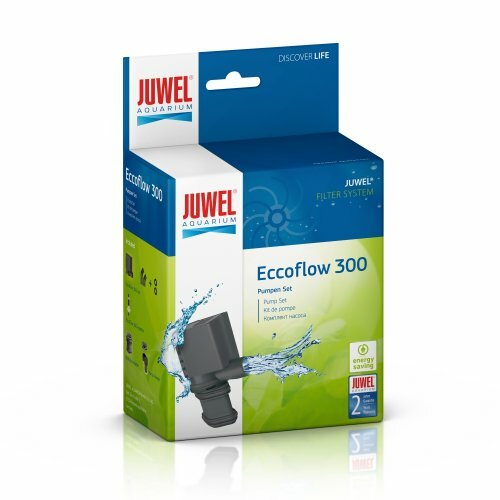 The right pump bracket for the pump 204, 201 K, 402 and 80.